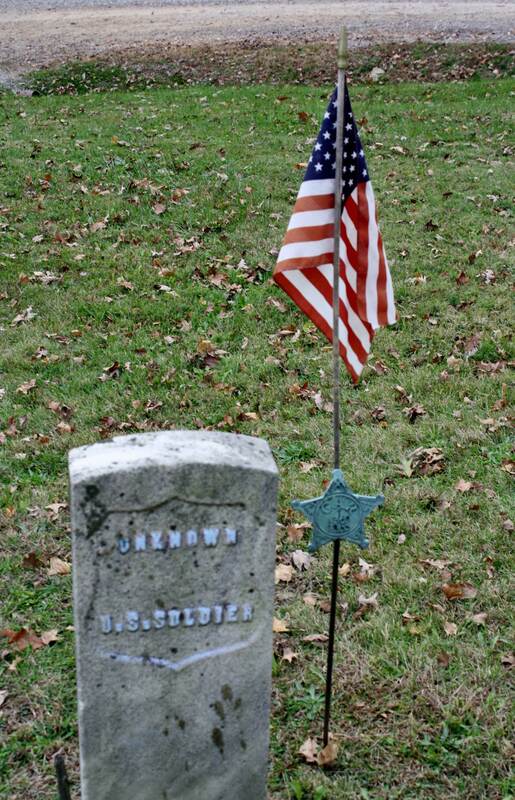 Grave of the Unknown Soldier at the Salesville U.B. cemetery at Salesville, OH.  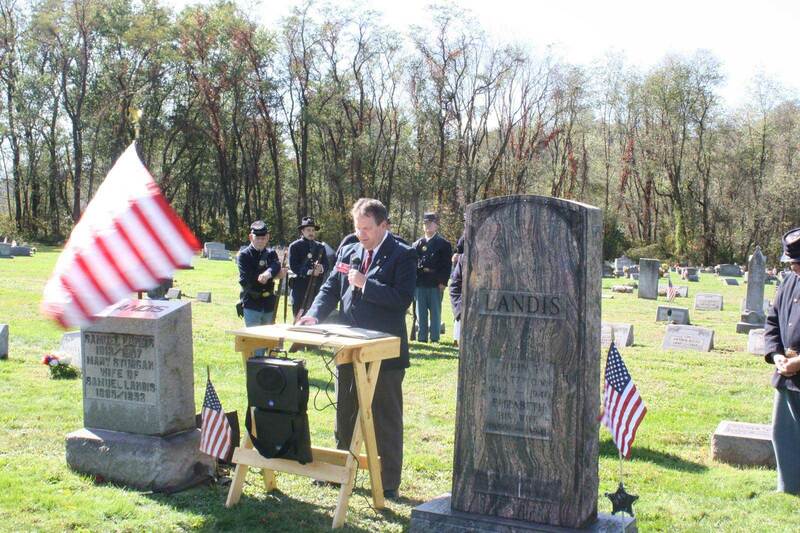 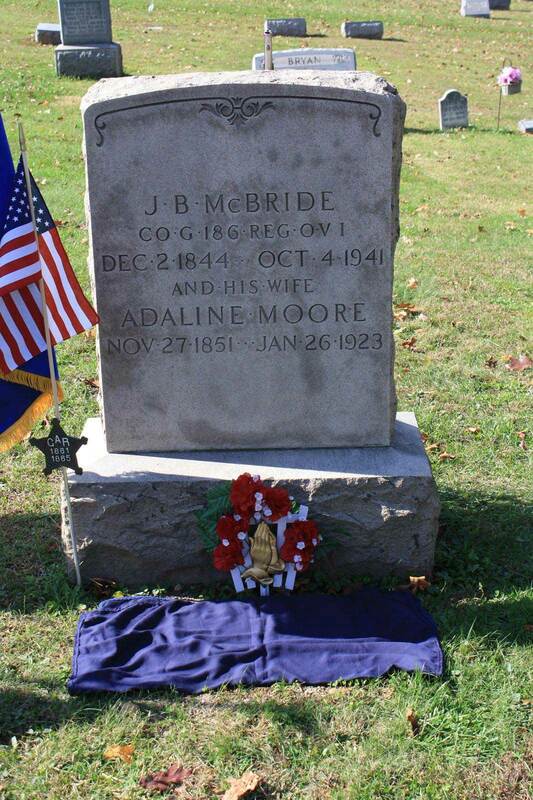 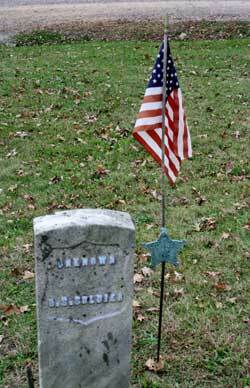 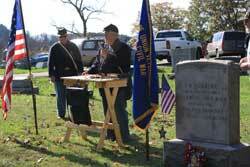 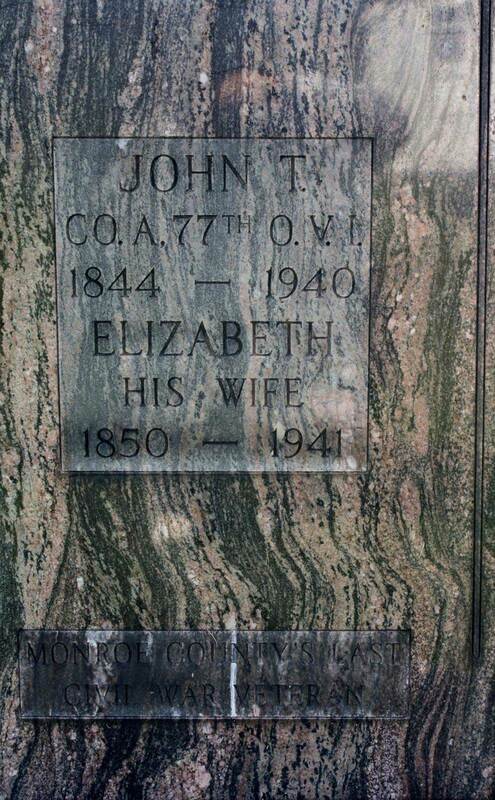 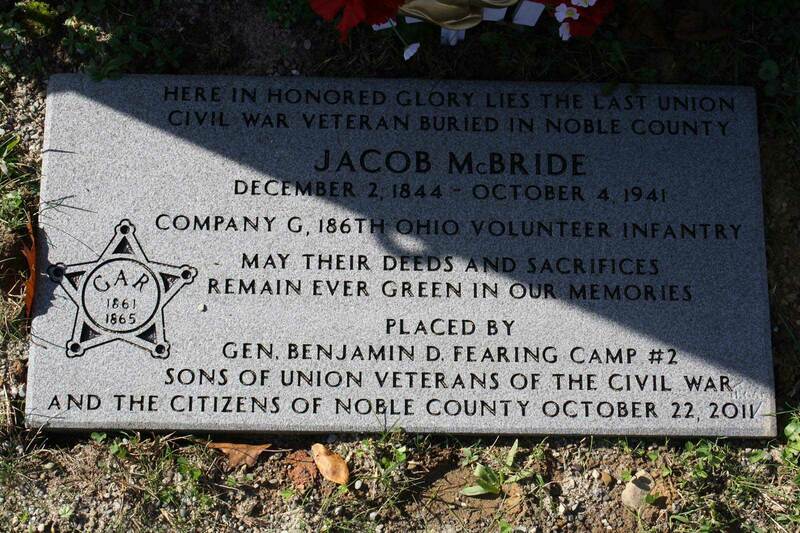 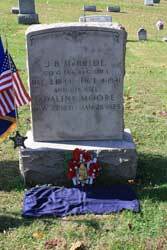 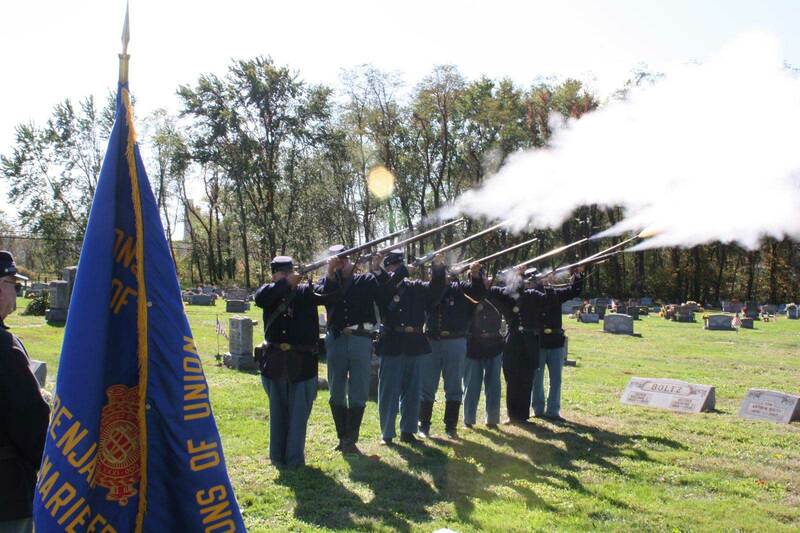 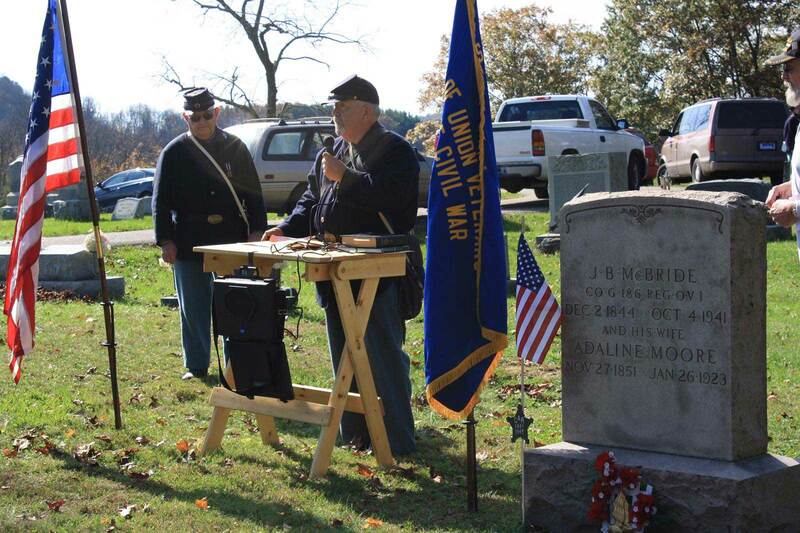 In honor of Jacob McBride last Civil War veteran of Noble County. 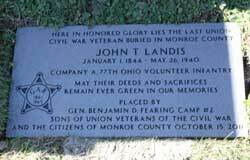 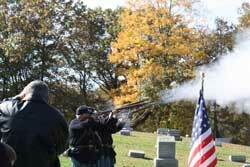 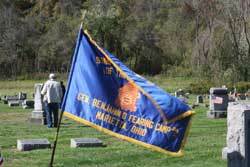 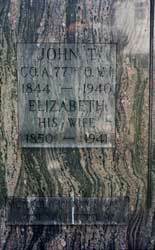 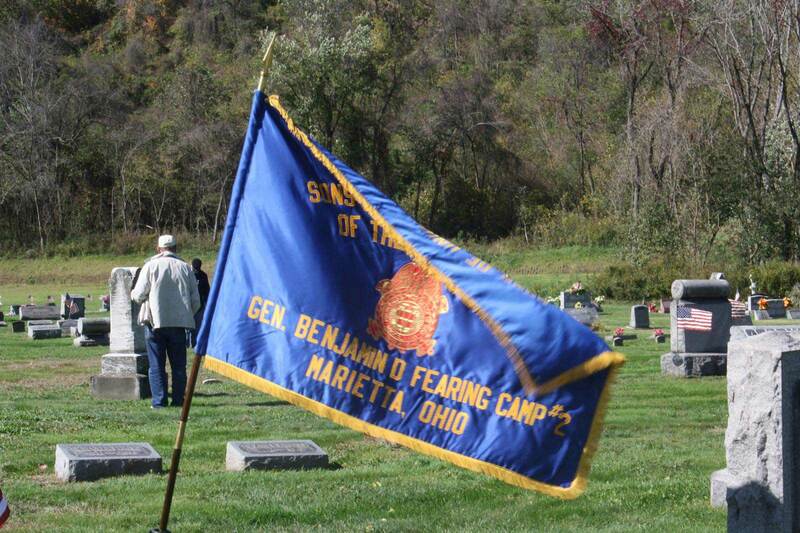 This event was held at Olive Cemetery in Caldwell, Ohio.